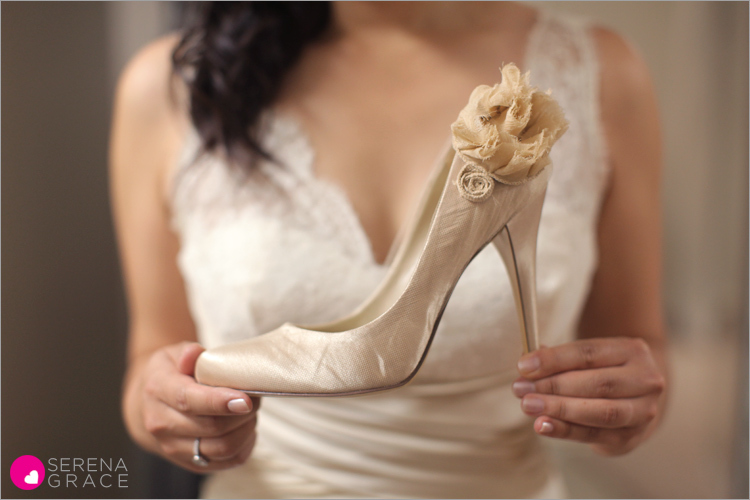 I’m in love with these shoes from Jackie & Wes’ wedding! More pictures to come…..very, very soon…..I promise! Oh my goodness, I LOVE those shoes and I LOVE that shot. Everything about it is so dreamy & perfect!